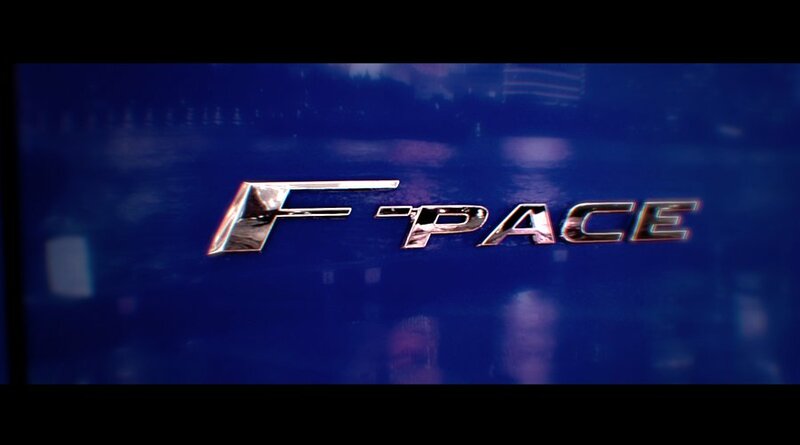 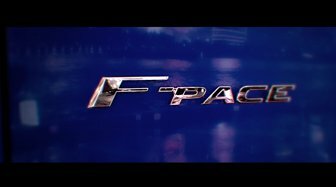 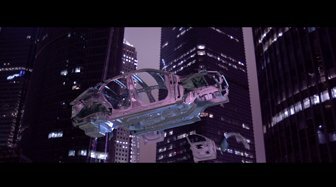 Our brief was to create a sequel to the F-Pace name reveal film featuring a journey through Detroit. 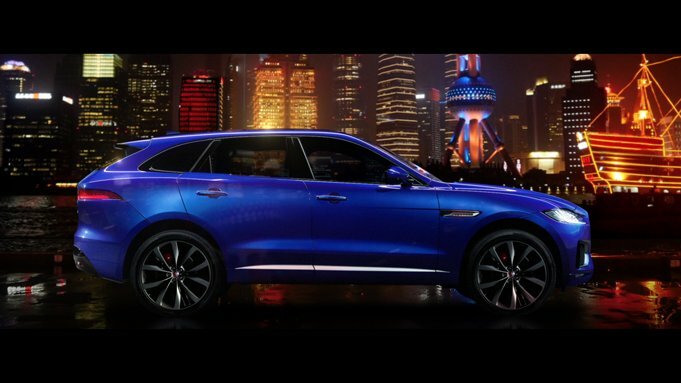 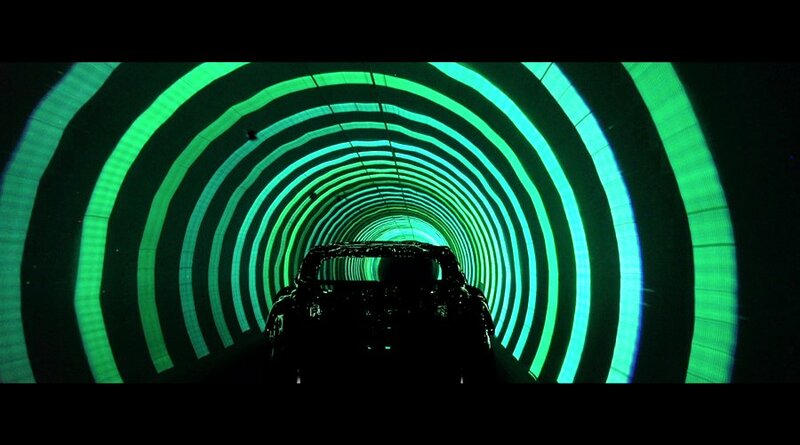 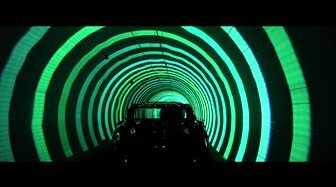 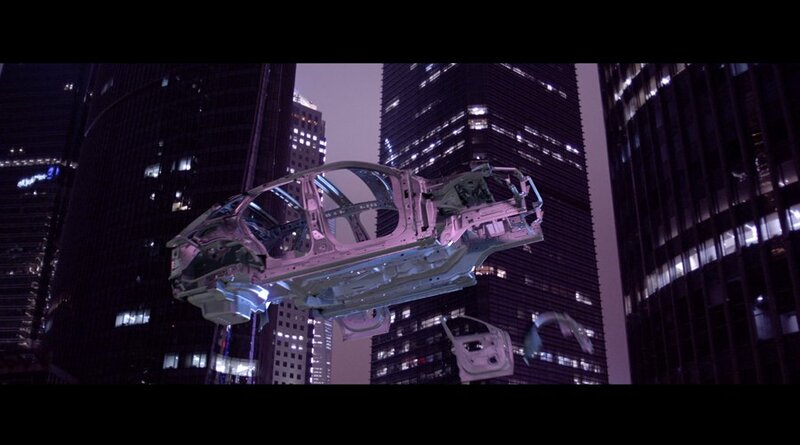 This time the unique futuristic night-time cityscape of Shanghai served as a perfect backdrop for the assembly of Jaguar’s first 4×4 vehicle. 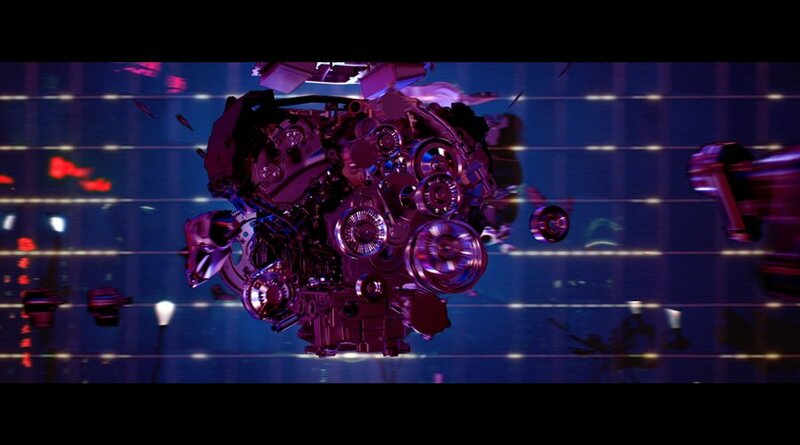 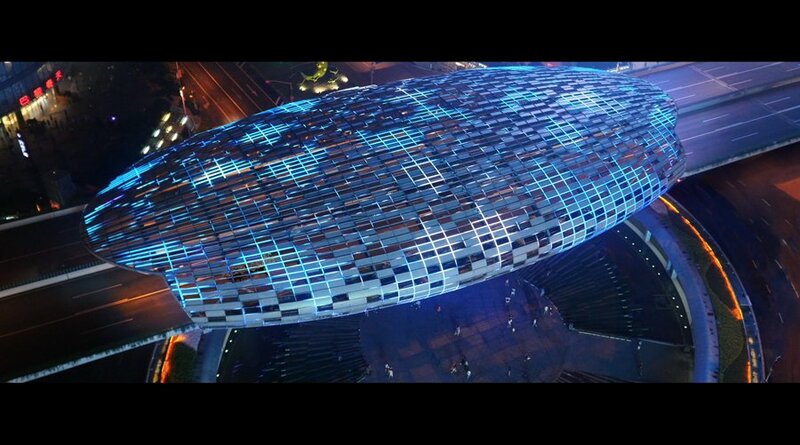 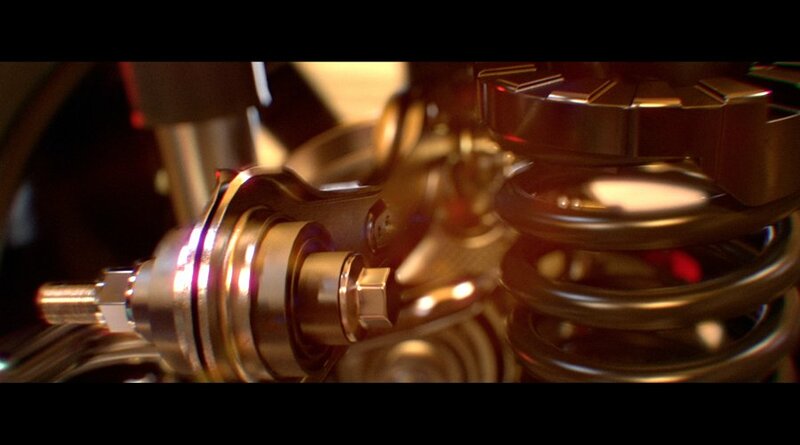 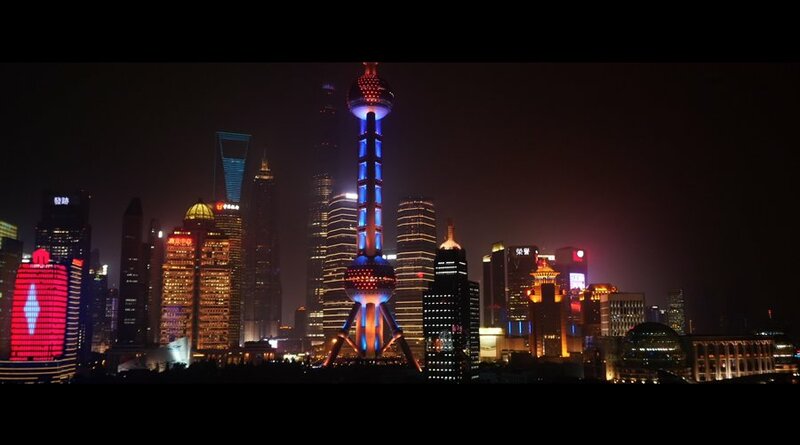 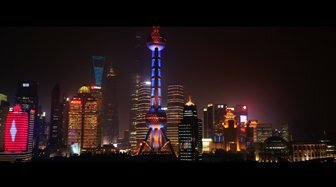 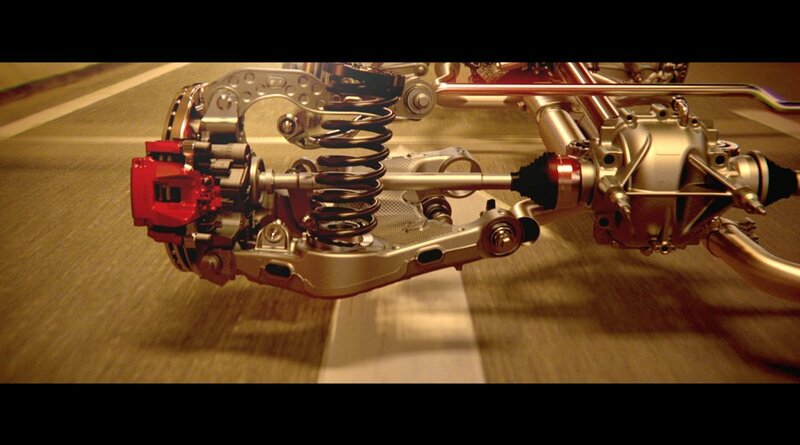 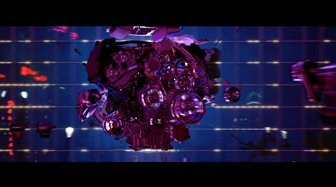 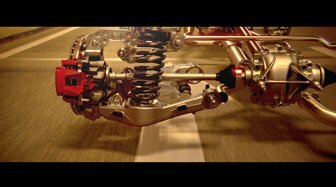 Specially-filmed footage of Shanghai shot from dynamic angles created backplates for the complex animation and VFX, which combined with dramatic sound design, made a stunning reveal film.